Not only do patients get better at Four Winds, they are grateful for the care they receive! We work with families to strengthen their relationships and continue their loved oneâ€™s success at home. 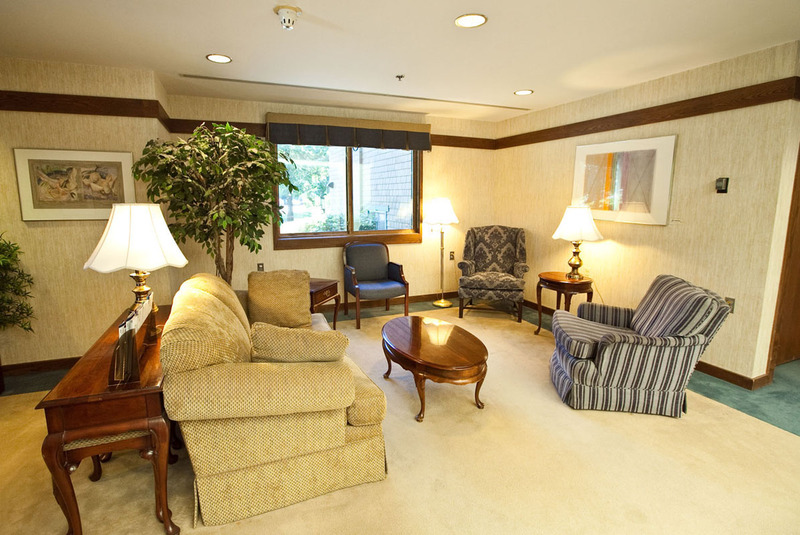 Our clinical team is highly trained, experienced and exceptionally compassionate. Each person is unique. Whether you are an adult or child, we will tailor a plan that is right for you. 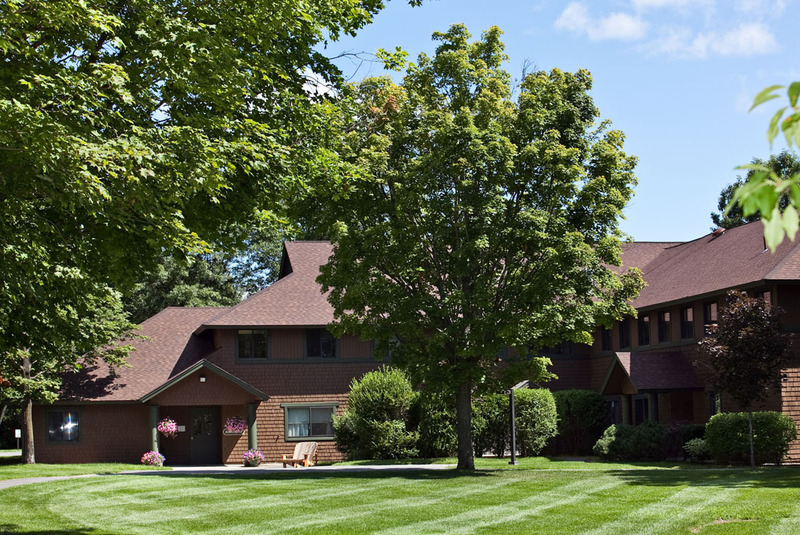 Our comfortable cottages and beautiful grounds provide a serene setting that is ideal for healing. Our certified teaching staff will continue your childâ€™s academic goals as well as teach them skills to succeed in the classroom. 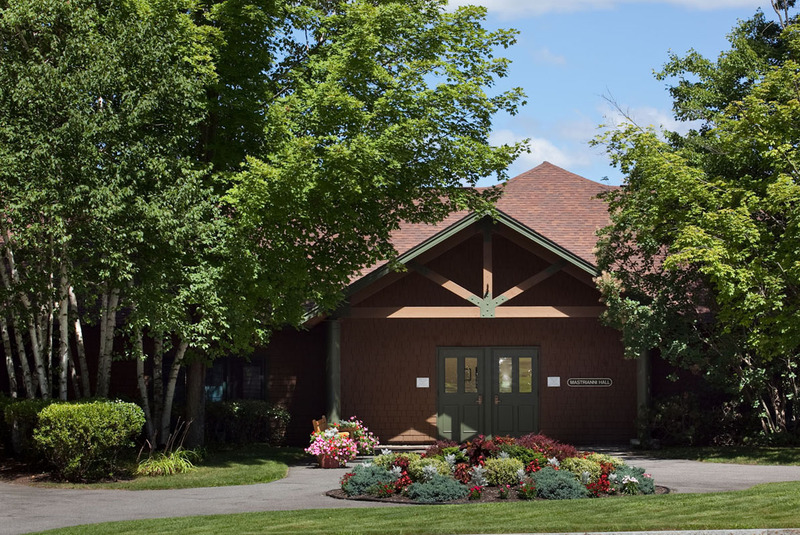 Four Winds Hospitals are located on two serene campuses in New York state. 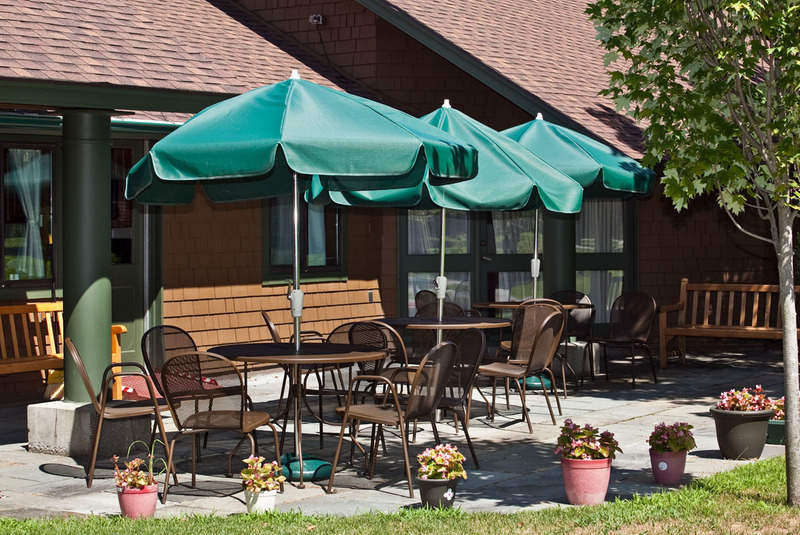 Four Winds in Katonah is 50 minutes north of midtown Manhattan. 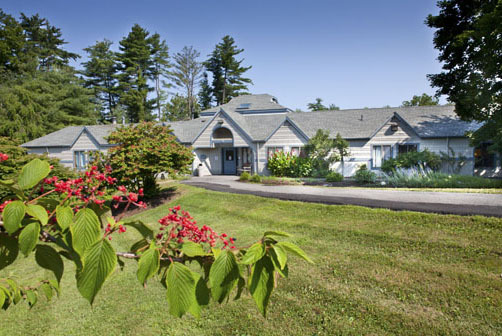 Four Winds Saratoga is located in Saratoga Springs, 30 minutes north of Albany. 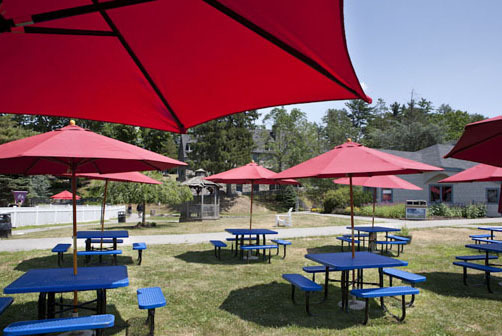 Four Winds provides inpatient and outpatient mental health treatment services for children, adolescents and adults. 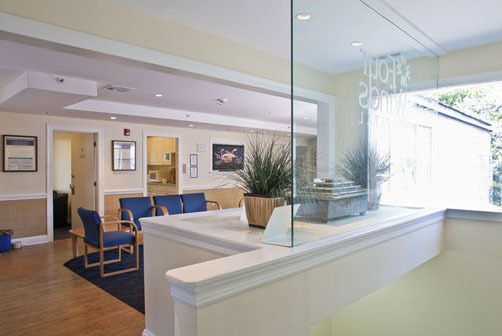 We are the leading specialized providers of inpatient psychiatric treatment for children, adolescents and adults in the Northeast. 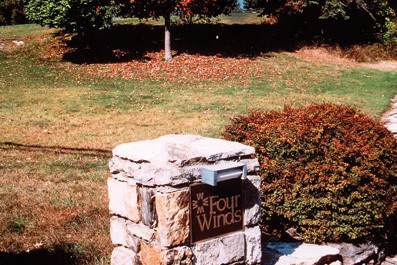 Four Winds Saratoga is located in Saratoga Springs, New York. Four Winds provides comprehensive inpatient and outpatient mental health treatment services for children, adolescents and adults. 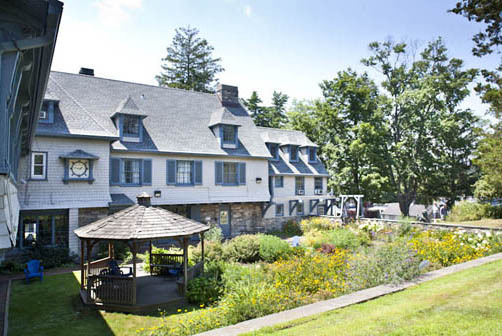 Four Winds Westchester is located in Katonah in Westchester County, New York. 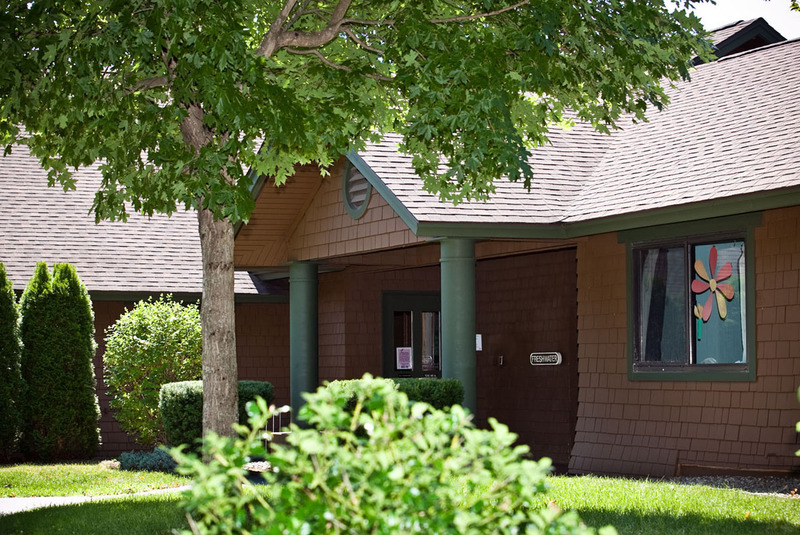 Four Winds provides comprehensive inpatient and outpatient mental health treatment services for children, adolescents and adults.